Touchscreens add a new dimension of human-technology interaction that we didn’t see in the earlier years of notebook computers. Now a company called Neonode wants to add touch to laptops with the Neonode AirBar, a product the company announced December 16 ahead of CES 2016. 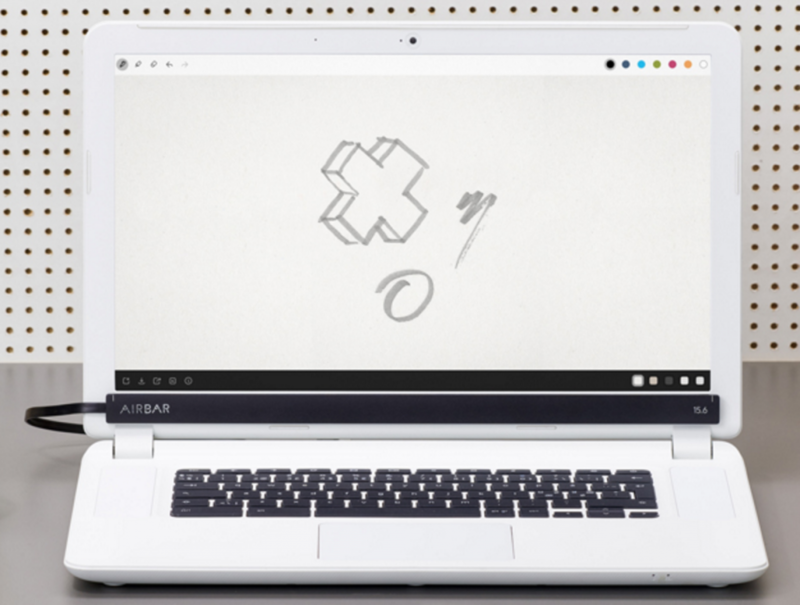 AirBar plugs into the laptop’s USB port and lays at the back of the keyboard just below the screen. It senses when the user touches a point on the screen. In the video below, it seems like the AirBar senses touch accurately, but we’ll have to wait to see how accurate it really is. Users can attach the device to the bottom of the display using magnets. According to their press release it “emits an invisible light.” A person’s finger interrupts the flow of light for the AirBar to sense. AirBar recognizes swipes, pinching, zooming with two fingers, scrolling and, of course, dragging. 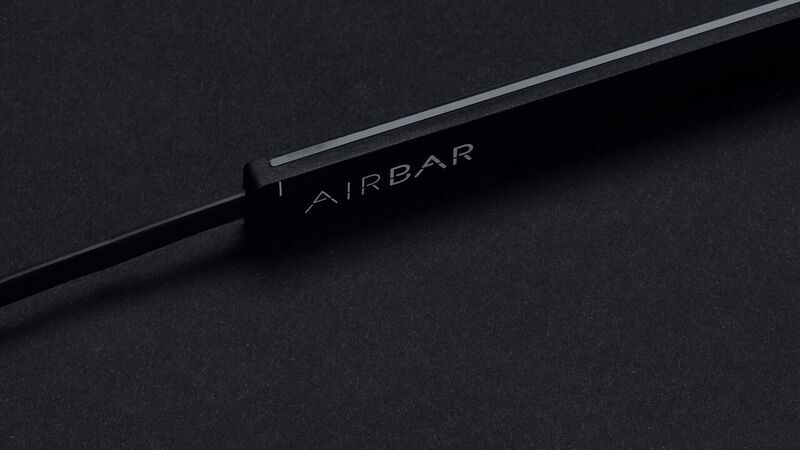 The $49 AirBar became available for pre-order on December 16 and will ship sometime after that. At first, it will only work with 15.6-inch laptops. We assume smaller versions will become available later if the 15.6-inch version sells well. As the video above shows, it will let the user touch the screen with their bare finger or a stylus. It also recognizes pointing with a paintbrush, long fingernails or touch when the user is wearing gloves, something regular touchscreens might not sense effectively. Would Neonode AirBar Make a Difference? Let’s assume the Neonode AirBar works just as the company advertises and adds accurate touch to a non-touch laptop? A lot of people don’t care for touch on a laptop, but as more and more people use the feature in smartphones and tablets it’s jarring to reach up to touch your screen and have nothing happen. Windows incorporates touch better in Windows 10 than it did in Windows 7 and earlier. That’s why a device like this makes sense if someone’s running Windows 8 or Windows 10 and doesn’t a touch-enabled device. The new ASUS Flip touchscreen 2-in-1 ChromeOS computer sells well. It adds touch to a Chromebook. The Neonode AirBar will work with ChromeOS as well turning all the popular Chromebooks into touchscreen computers. The introductory price of $49 puts it in the range of a mid-range mouse. Plenty of users don’t enjoy using the low-quality trackpads and touchpads that PC and Chromebook makers put in their laptops. 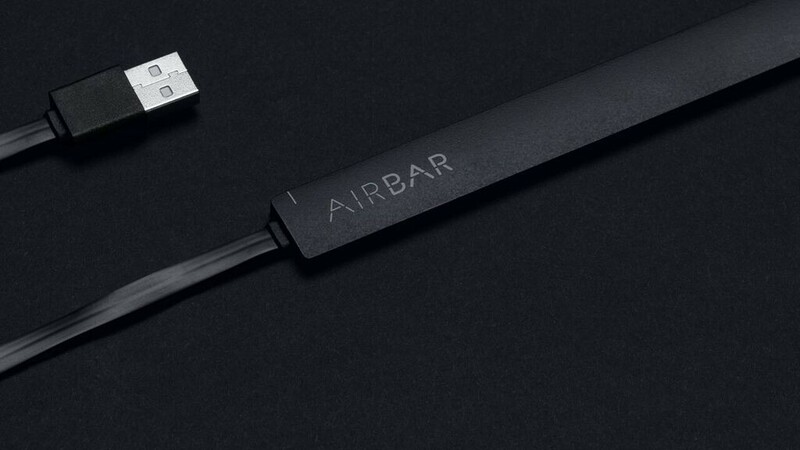 The Neonode AirBar could give users an alternative to a mouse. If the Neonode AirBar works great, it might become a huge success among people who own a great laptop that doesn’t include a touchscreen. 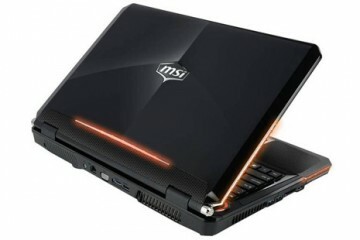 However, the first version will only support 15.6-inch computers. That’s the most popular size for laptops, so it not surprising that Neonode launched with that size. However, many users don’t own laptops that big. How long will it take for the company to release a 14-inch, 13.3-inch or 11.6-inch version? MacBook owners need not bother. 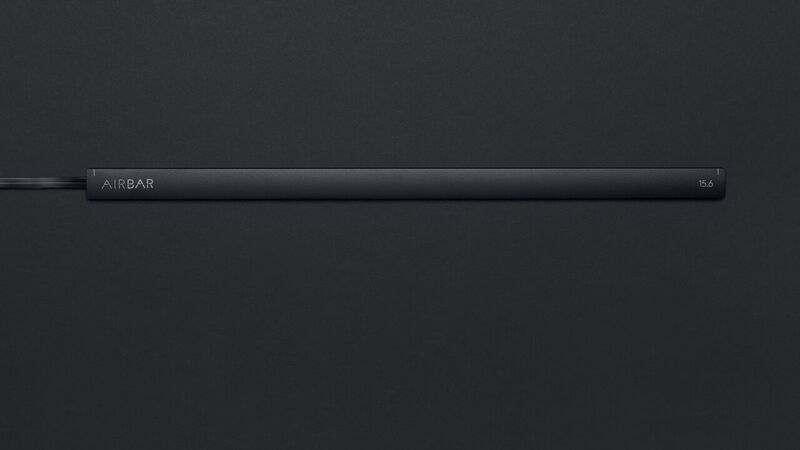 At launch it will only support Windows and ChromeOS. We hope to see it for OS X soon. Imagine a person plugs in their Neonode AirBar and then forgets about it. 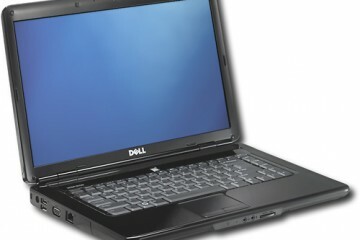 It’s time to pack up and they quickly close the notebook crushing the AirBar or breaking the laptop screen. Users will need to pay careful attention to it, but you know that someone’s going to accidentally do this. Finally, how well does the Neonode AirBar sit below the screen if the laptop doesn’t include any metal for the magnets in the AirBar to grab hold of the computer.